The first step in treating a patient who has been diagnosed with periodontal disease is non-surgical periodontal treatment (NSPT). Although it sounds scary, it’s actually relatively painless. First we will clean your teeth thoroughly to heal inflamed/infected gum tissue. Then we will remove the plaque and calculus (tartar) from the surface of the tooth, both above and below the gum line. This process, known as scaling, may include another process, known as root planing, where we smooth the roots of your teeth. X-rays will be taken to help us evaluate the condition of your roots and the bones that support your teeth. 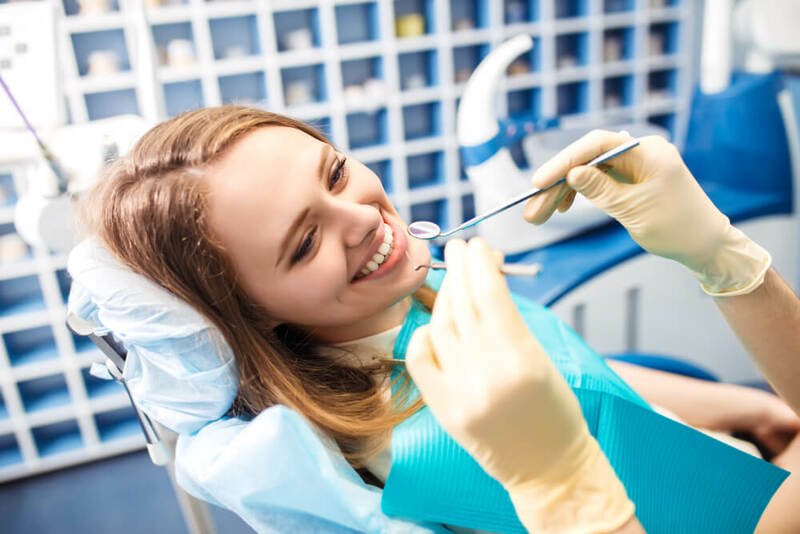 Depending on the severity of your situation, we may also give you medication or special mouth rinse to help prevent the accumulation of bacteria around your teeth. 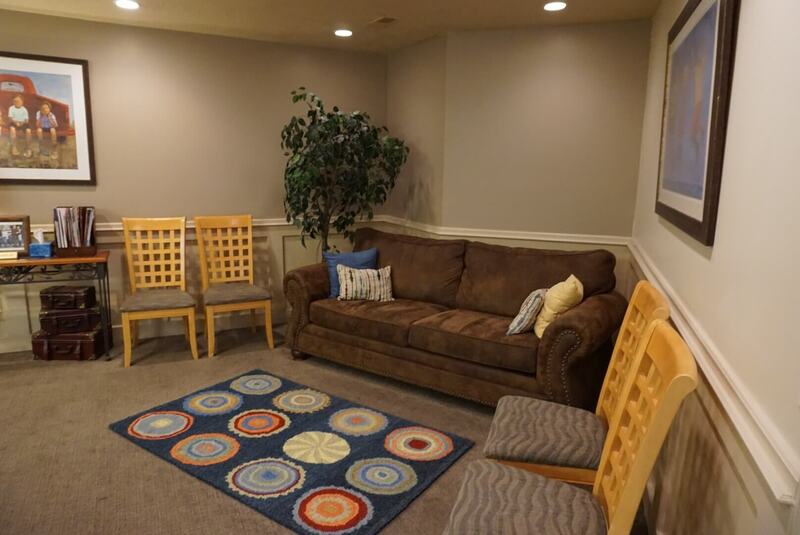 Your comfort is one of our top priorities during periodontal treatments. We’ll give you a local anesthetic or a topical anesthetic to numb the affected area. Periodontal treatment is necessary to prevent your condition from worsening, leading to more infection, more inflammation, and tooth decay. The success of this treatment will be largely determined by your efforts to brush and floss daily, receive regular dental cleanings, and follow other dental hygiene recommendations. 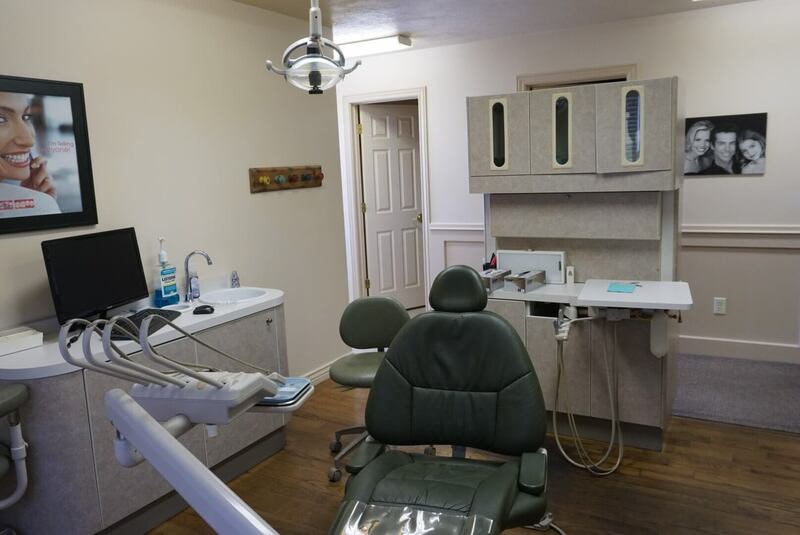 You can trust our team to provide the dental care you need to live a healthy, happy life. 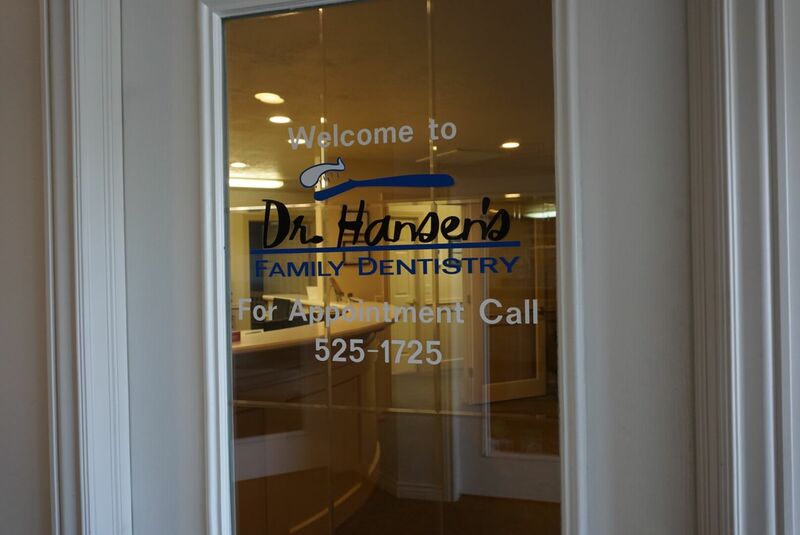 We’ll give you more information about our periodontal treatment when you visit our office. 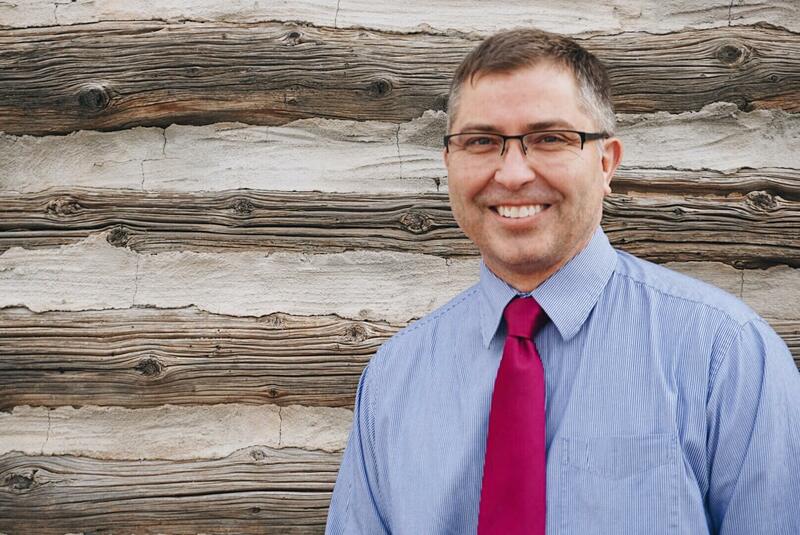 For the best periodontal treatment in Syracuse, UT, trust Dr. Hansen’s Family Dentistry. Call today to learn more information!